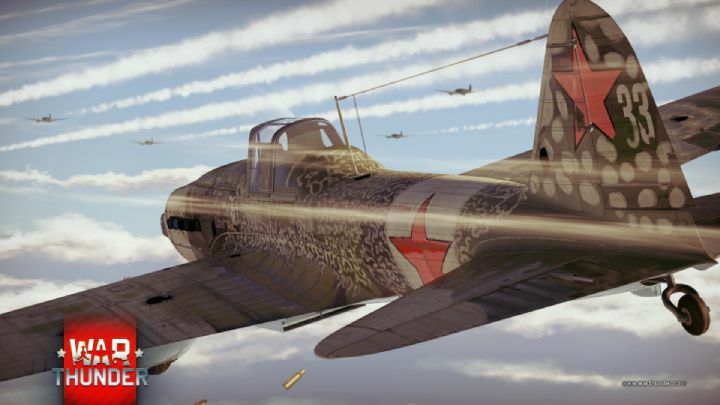 War Thunder is a war game like no other, since it lets you fly a plane, drive a tank or even a battleship. Everything in absolutely stuning visuals and plesant gameplay. It doesn't matter how old you are, these models will make you fall in love with them. In this game you will find three different types of battle – arcade, realistic and simulation. But don't worry, even in arcade game you will find perfect physical models of all vehicles, especially tanks. Every shot is followed by slow-motion video showing how exactly did you damage your opponent and you will see the same when someone destroys you. If your opponent damages your munition, your crew will resemble sauce for spaghetti bolognese. After you take damage to the belt, it will fall off or if you hit a bigger tree while running 50 Km/h your driver will probably end up being unconsious. Knowing the anatomy of all vehicles is half of success, since knowing where to shoot an enemy tank is an undisputable advantage. This is complicated tough, since in this game, there are already hundreds of detailed models and the number keeps on growing. This is exactly the thing that makes this game awesome - tons of detailed models. With every new model you will feel like a child in toy-model store and you will feel like you really made it yourself. Even tough "made it yourself" in this case means grinding trough number of battles and killing hundreds of opponents and finally slapping two stickers on your new tank, the feeling is amazing. We also cannot forget that this is one of the first games that natively supports virtual reality so if you are a VR owner and for example airplane fan, this game will be just for you! That applies for both PC and PS4 players since this game was released for both. Needless to say, that in PS4 version there are some advantages when it comes to gameplay. Playing on gamepad is really intuitive and it suits really well the tank part of the game. There is also alot of RPG elements in this game, like modifications or upgrades of your vehicle or your crew. These things are just a cherry on top of this magnificent game, but sometimes the cherries are just too much and taking care of your vehicle or crew after every battle starts to be boring after few battles. Fortunately, everything can be automated so you can focus only on the game and enjoy your battles. The best part is that this game is free to play but no pay to win, since most of the parts you can buy for real money are cosmetic upgrades. You can also unlock new tanks faster but you can get to that point anyway, even without paying once, and you always play against players of equal strenght. This is definitely a game you have to try! 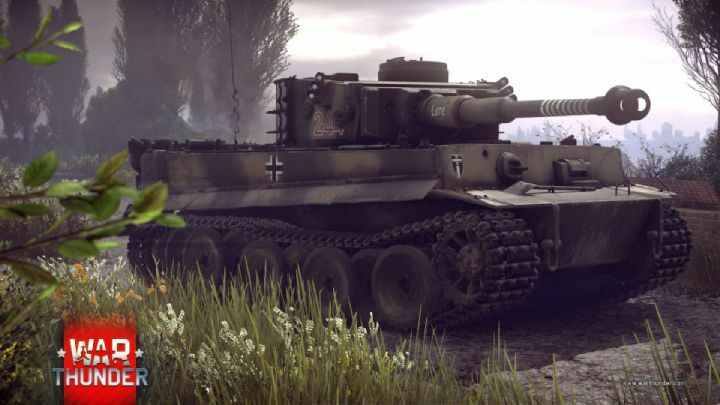 Even if you don't exactly love tanks, planes or warships - this game will make you. Ty it right now here! How to promote small games?